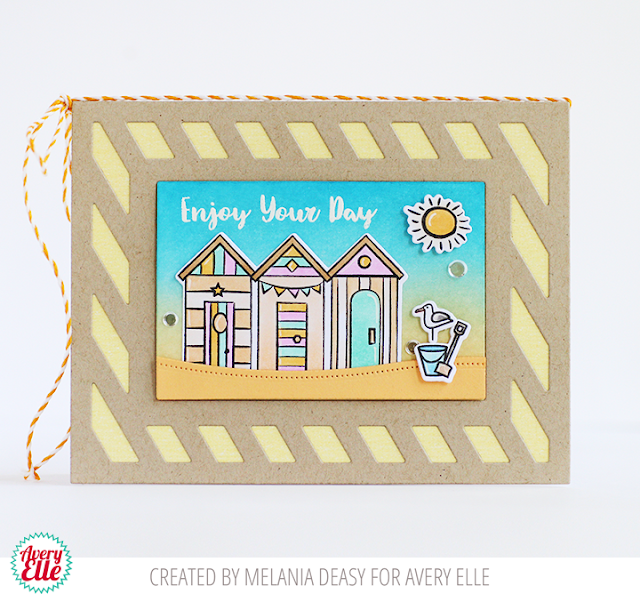 Avery Elle: Happy 4th of July - Cute Card! Hello and Happy 4th of July to those of us in the US. This card and sentiment from Melania is perfect for a day like this! I hope that you all Enjoy You Day! !